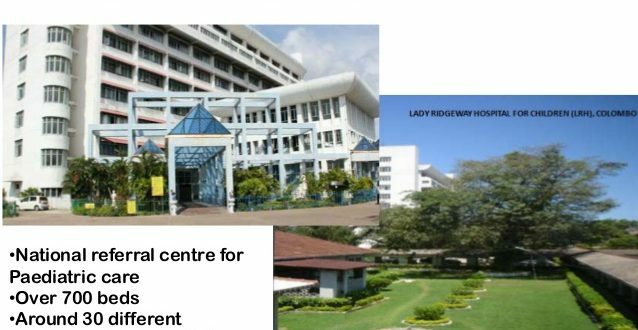 We have come to realize there are many mothers who come to Colombo government hospitals find it very difficult to manage day to day activities. There are mothers who come for delivery who don’t even have proper clothes and the basic necessities for their new born babies.Therefore we have decided to visit these wards and give them what they need most, namely, clothes, baby items, food items and money if necessary. We intend to give about Rs. 500’s worth per mother.All the mothers – Muslims and non Muslims – who are in need will be catered for, insha Allah. If you want to be part of this worthwhile cause, please send cash or kind to Almuslimaath – clothes in good condition, used or new, for the child or the mother as well as blankets, baby towels, milk bottles, prams, cots, shawls, and dresses. Call office on 0112736577/0771072281 for details.